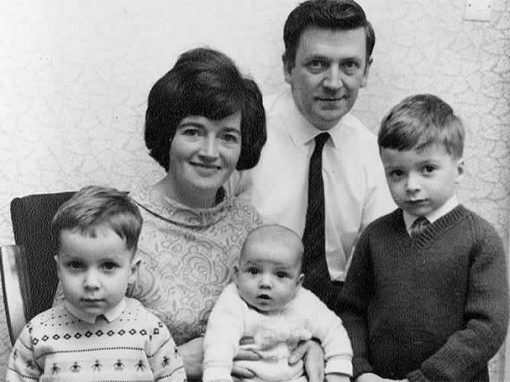 This Crowley clan was brought up in Dublin where Donal and Brigid still live. Don, and his children Yves & Georgia live in the Netherlands. 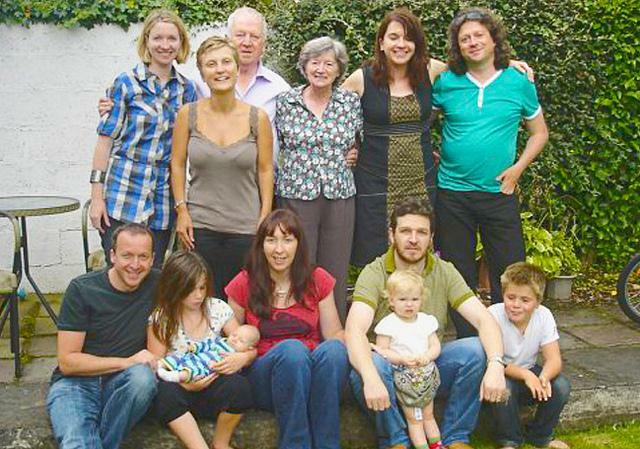 Colm lives in England with his wife Tracy nee Eariss, Barry lives in Japan with his wife Mika, daughter Amelie and son Griffin. Donal and Brigid, Aisling and Sinead live in Dublin. 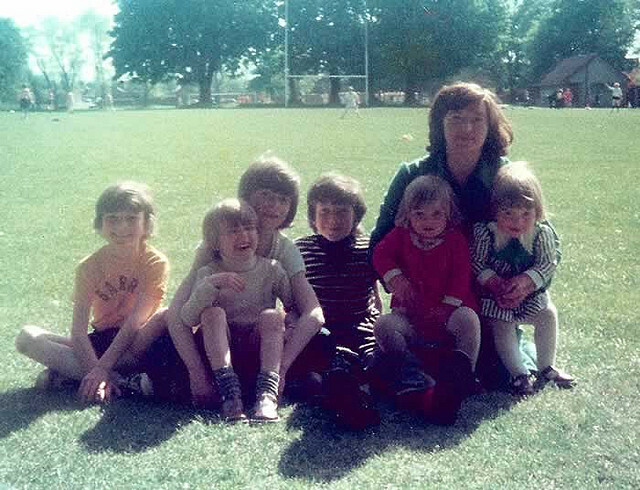 Fergal, wife Lillian and daughters Roisin and Allison live in Australia.